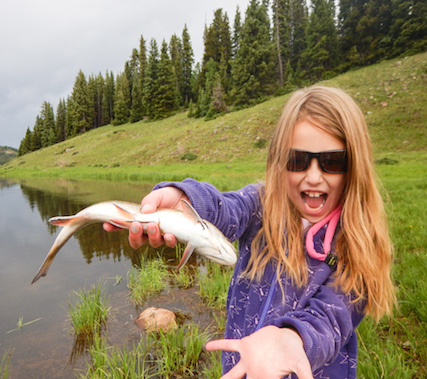 Taylor Streit has been guiding anglers in Northern New Mexico for 30 years and is a "Legendary Guide" in the Freshwater Fishing Hall of Fame. 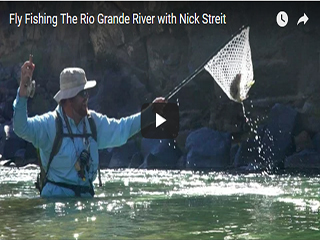 He has written three acclaimed fly fishing books. 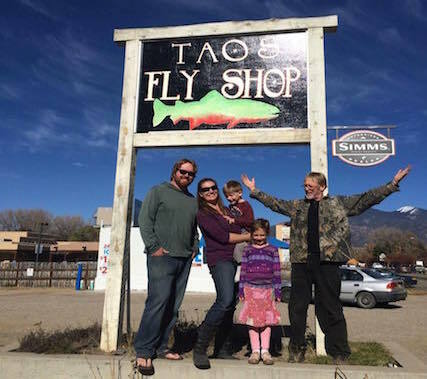 His son Nick runs Taos Fly Shop and was on the U.S. 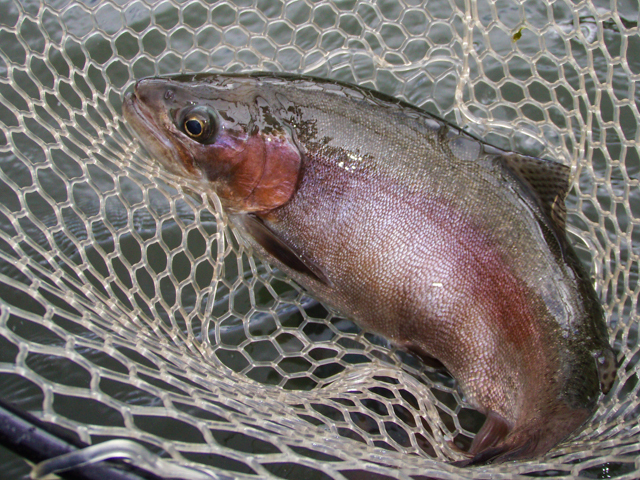 Junior Fly fishing team that placed second in the world competition of 1998. 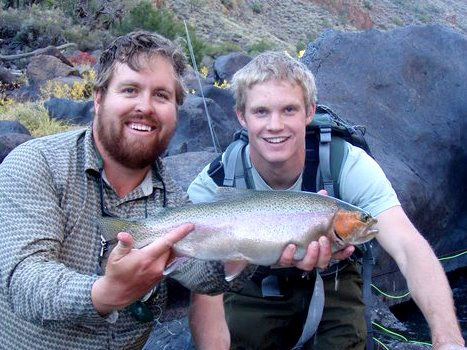 They employ several experienced guides who have been hand-picked and trained by Taylor on fishing NM waters. 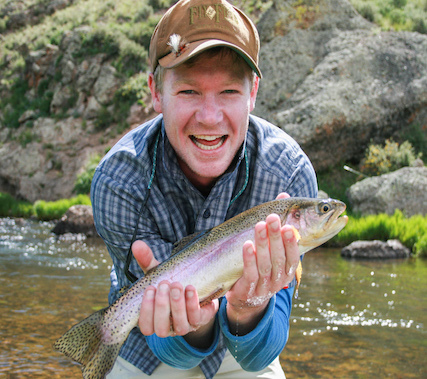 Get more information about our Fly Fishing and Guide Schools.